current tournaments & leagues — played weekly. The SDPPA league is an exclusive mixed scotch doubles amateur billiards league founded in 1997. 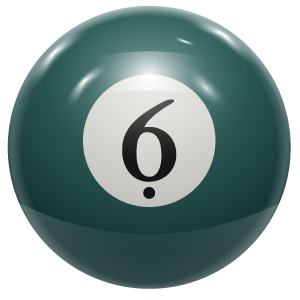 Eight ball begins in September and last for 22 weeks, with play offs held in Reno, Nevada. Eight ball league play format consists of two Jack and Jill couples with scotch doubles rotation. Nine ball begins in April and last for 22 weeks, with play offs held in Reno, Nevada. Nine ball league play format consists of one Jack and Jill couple per team. APA (American Poolplayers Association) is the World's Largest Amateur Pool League with nearly 250000 members and more than 285 Leagues across the U.S., Canada and Japan. APA Pool Leagues are played Wednesday and Sunday nights by amateur pool players of all skill levels from beginners to advanced players.